These chips come from Canada, and cost a fortune to ship, more than the chips themselves! I ordered them from this website in case you wish to order them for yourself. They are pretty expensive to ship, but they are pretty good. 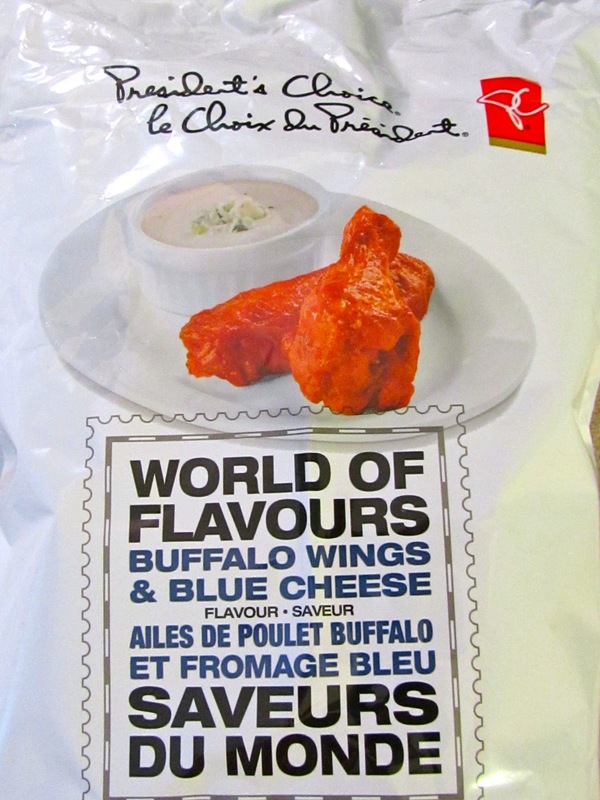 They have a great spicy, tangy flavor, just like you're eating buffalo wings and blue cheese dressing. They look like Ruffles, and would probably be great with some kind of sour cream dip. They're pretty big bags, and I ordered 3, and I've only gone through most of one so far. 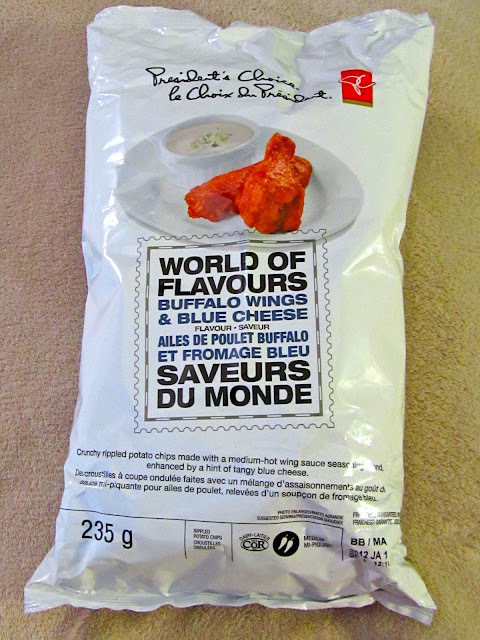 If you like buffalo wings, and feel like paying a lot in shipping, get these! So tasty and better than many of the chips in the store at the moment. The downside was that they hadn't been packed tight in the box, and almost all the chips are in small pieces. Tasty pieces!